Wednesday April 10th or Thursday April 11th students at St. Philip ECC will be HOPPING for donations to help upgrade our security and playgrounds. Click the buttons below to donate. All donations are tax deductible. St. Philip Early Childhood Center (formerly Corpus Christi ECC) was established in 1990 to offer a quality faith-based early learning environment for the families of Falls Church and surrounding areas. St. Philip ECC brings together many cultures, traditions and experiences to form a vibrant and robust community where Christ truly lives. Our Catholic school fosters a love of Jesus and His Gospel, forming lifelong disciples in service to Church and society. St. Philip offers programs for 2-year-olds through rising Kindergarten, including a dedicated Pre-K program for the children who just miss the Kindergarten cutoff. 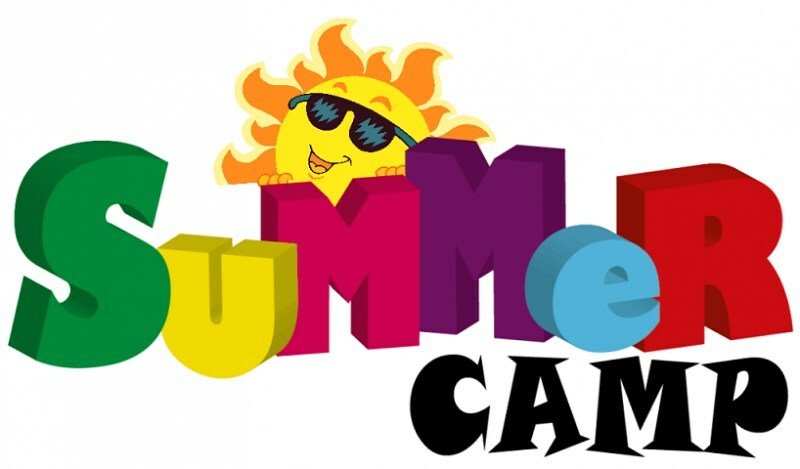 We also offer full- and part-time summer camp programs. Prospective families, our About Us tab welcomes you to our program, provides our mission statement, two decades of history, and the ability to meet our staff. All necessary admission forms can be found under the Admissions tab. To schedule a tour, call us at (703) 573-4570 or click on the Schedule a Tour button to contact us via email.